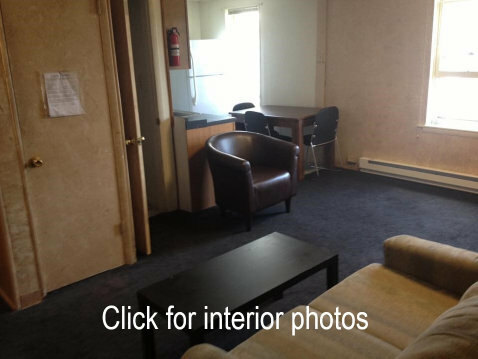 2 bedroom Apartment for 1-3 tenants located approximately three Blocks from Campus. Furnished (except beds), includes washer, drier, dish washer. Dumpster provided for trash removal. Tenants responsible for all other utilities. New Refrigerator, Stove, Dishwasher and Washer Summer 2009. Pet permitted with restrictions*.